The Dekalb story is a classic example of American pioneering and entrepreneurial thinking. Success in developing and commercializing hybrid seed corn in the 1930’s and early 1940’s prompted Dekalb Agricultural Association to explore whether hybridization could be applied to poultry. President Tom Roberts Sr. and Ray C. Nelson, v.p. of the newly-formed poultry division, set out to develop hens with superior egg-laying performance for the nation’s farmers and layer producers. Dr. E. E. Schnetzler of Purdue was hired in 1945 as Dekalb’s director of poultry research. A research farm was established and in the 1950’s and research concentrated on further improving the efficient white egg layers. By purchasing the J.J. Warren company in 1971 Dekalb gained access to an excellent brown egg layer that was color sexable. 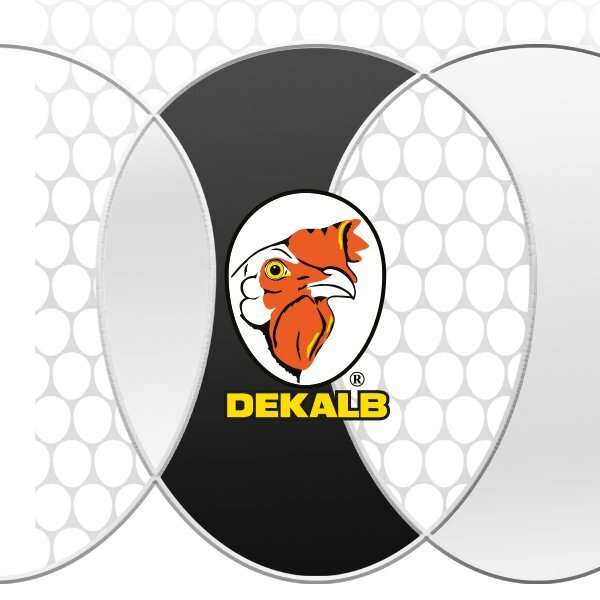 As a result, by the 1980’s Dekalb white and brown layers were being distributed in over 25 countries and the poultry operation was named Dekalb Poultry Research, Inc. (DPRI). Today, as part of Hendrix Genetics, Dekalb layers continue to be a dominant force in the major layer markets of the U.S., Europe and Japan. 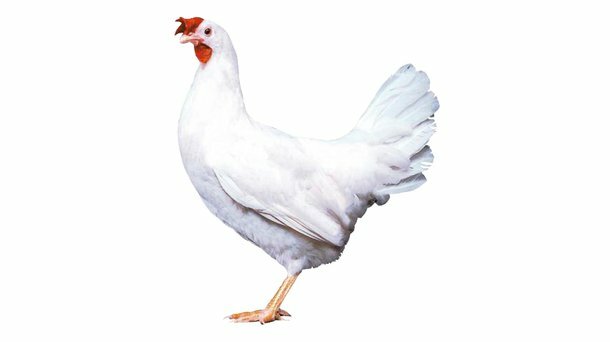 Combining excellent livability, extended production cycles, superb persistency and an excellent feed conversion ratio, the Dekalb White consistently produces high numbers of first quality eggs, per hen housed. Docile behavior and excellent livability allows the Dekalb White to adapt easily to a variety of environments and housing systems. Dekalb White eggs are strong shelled with excellent internal quality, making them suitable for both table eggs and egg processing markets.